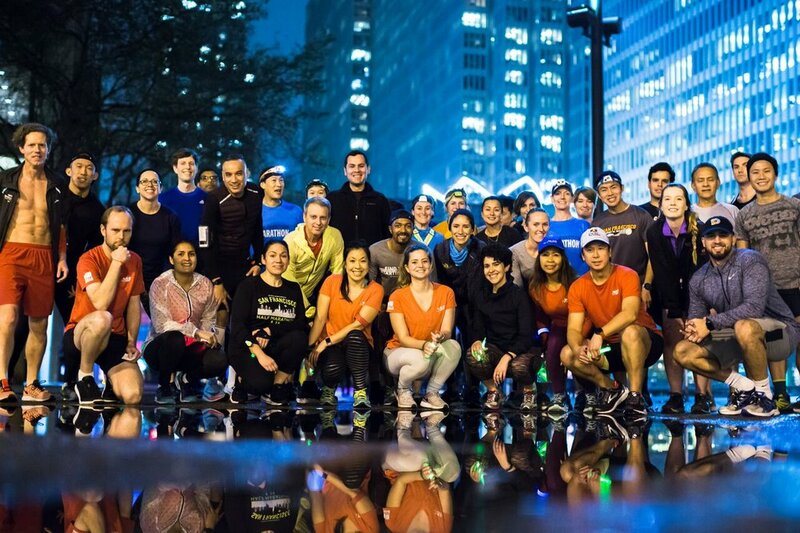 Now WeRun in the Daylight! 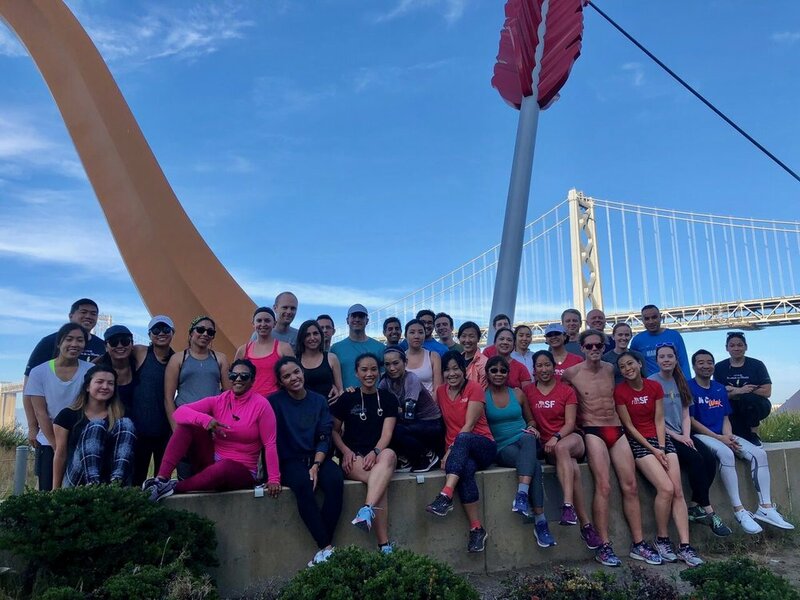 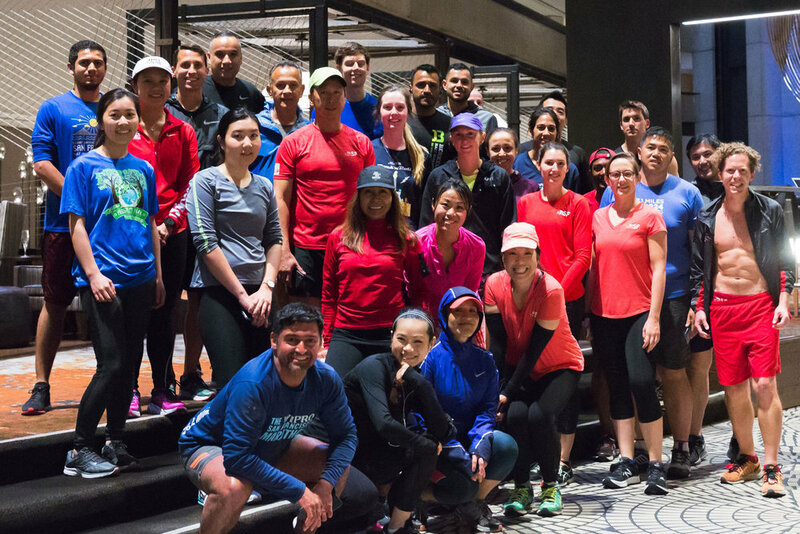 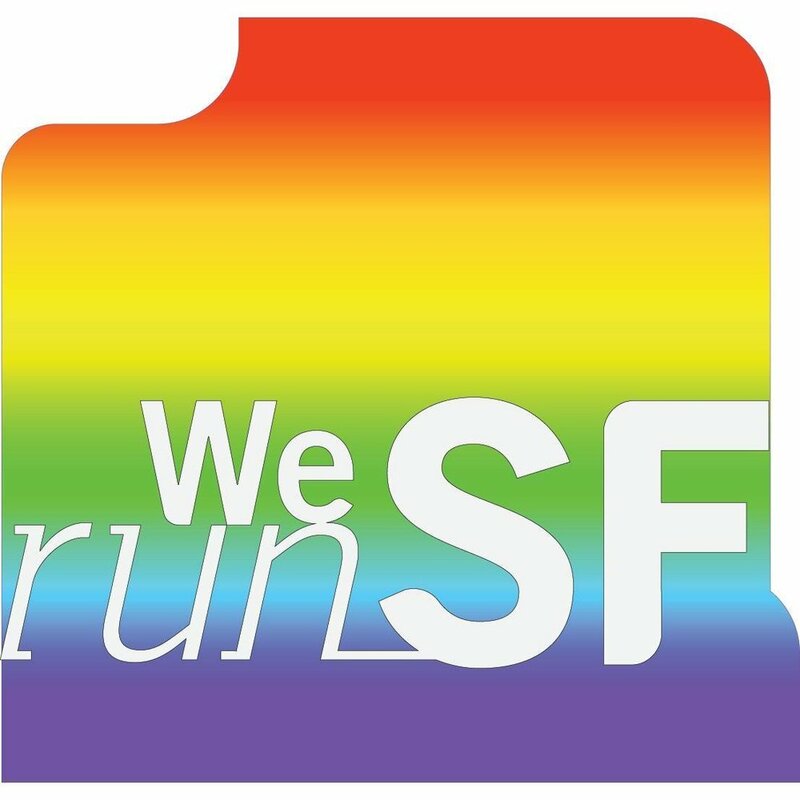 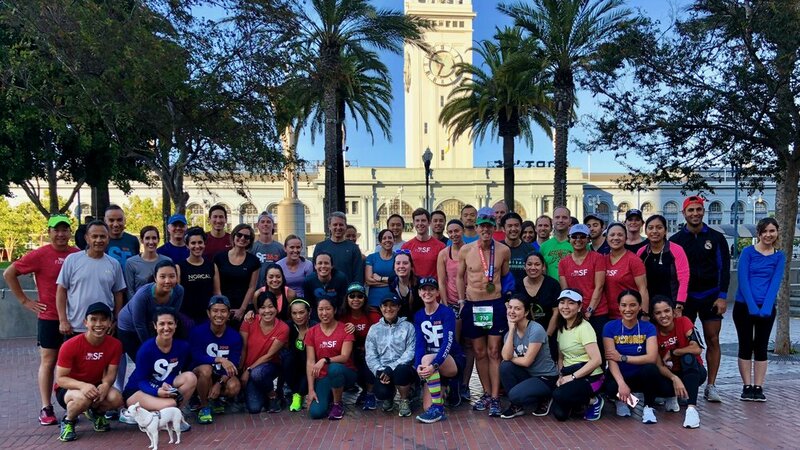 When downloading images published by “WeRunSF run club” you agree to use the photos only for personal use. 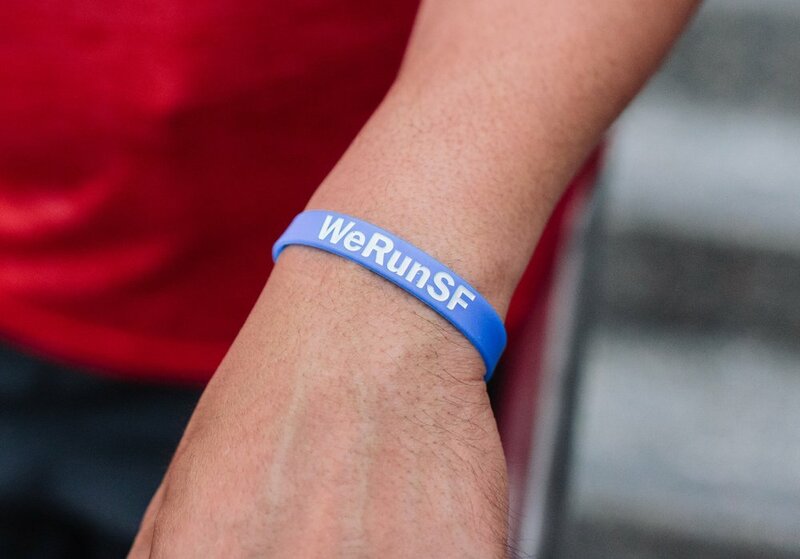 All commercial, promotional, editorial use cases are strictly prohibited and must be approved by WeRunSF prior to such use-case. 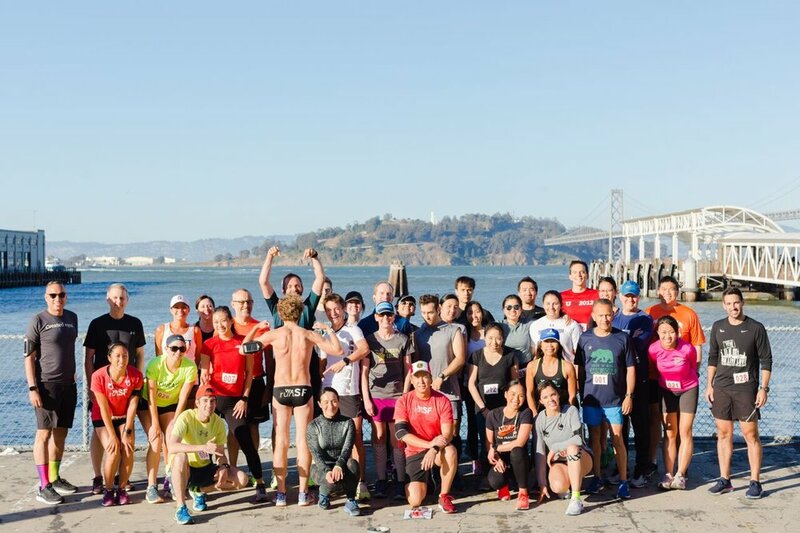 Failure to comply with copyright rules and regulations will result in legal action.